Project renderings submitted by RMS Companies to the city of Hartford. The Stamford-based company, helmed by Randy Salvatore, rehabilitated the Goodwin Hotel in Hartford last year. It was the only bidder on the DoNo project. The city is being sued by one of the companies it hired the last time to fix up the area, Centerplan Construction. Bronin said he’s confident that won’t have any bearing on the new project. 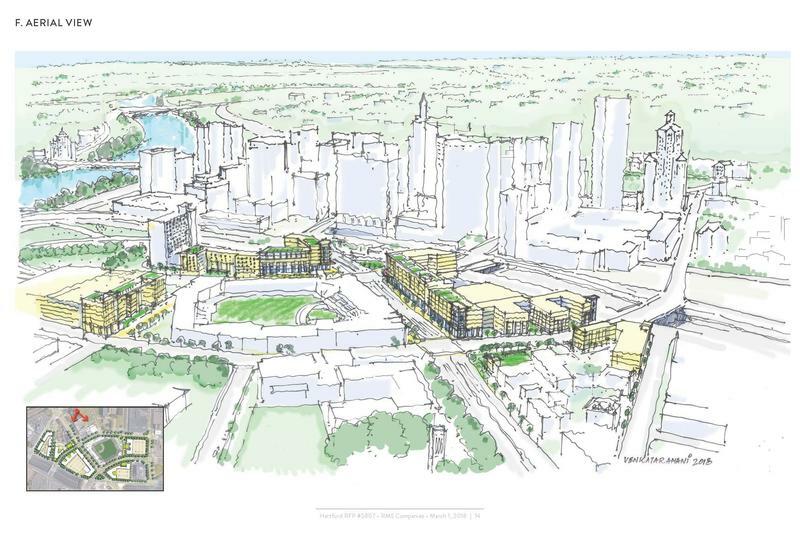 The last effort to re-gentrify the area began in 2014 when the city tapped Centerplan and DoNo Hartford LLC to develop a project headlined by the ballpark. Before it could be completed, Hartford fired the companies and hired someone else. 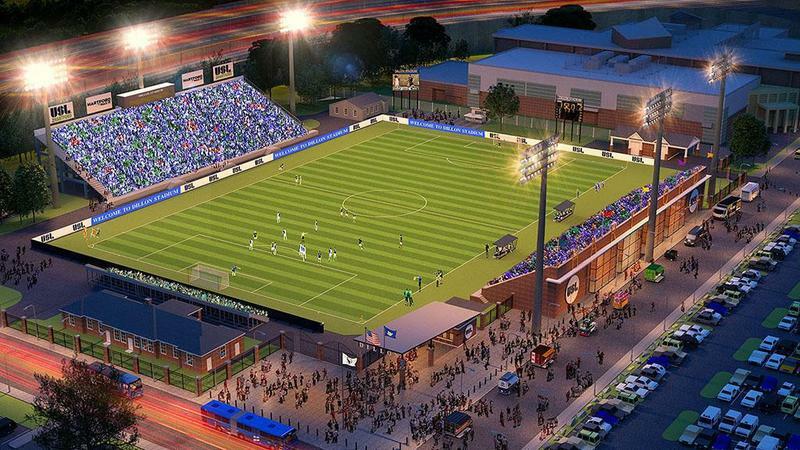 The Hartford Yard Goats eventually moved in, but nothing else was completed. 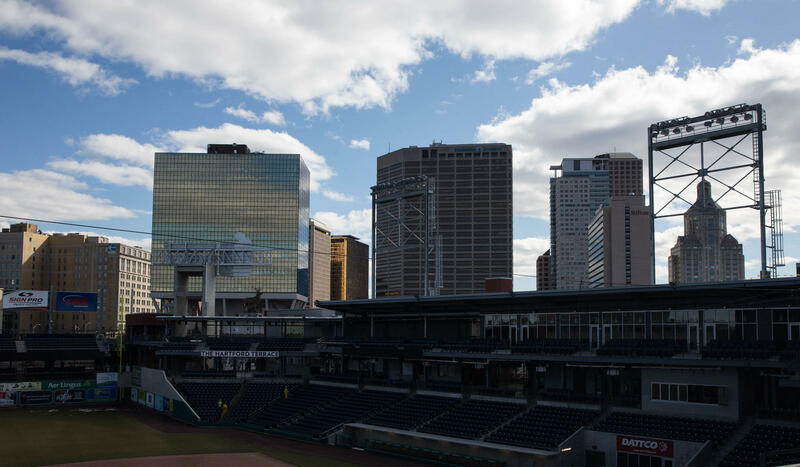 Dunkin' Donuts Park and the 32 properties around it designated for redevelopment are located in an area the city calls "Downtown North." 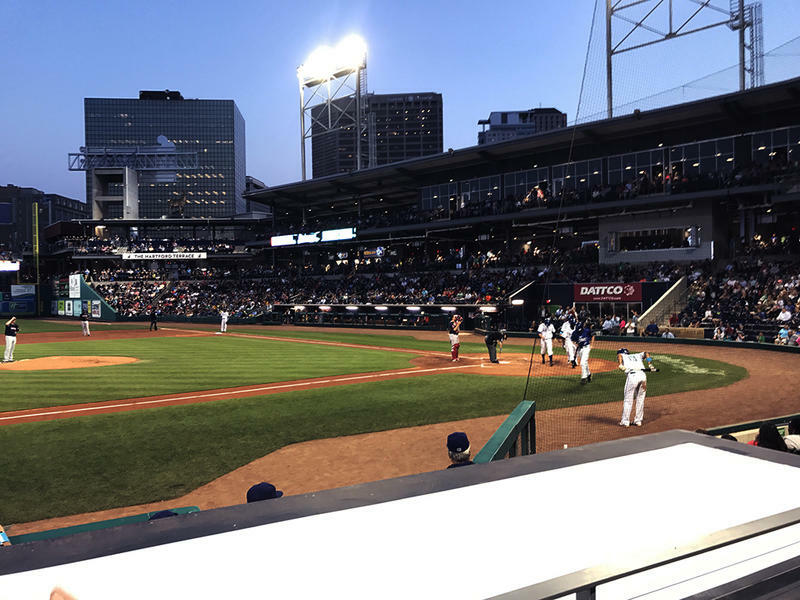 Tim Restall, the Yard Goats team president, said his attention is on baseball right now in season so he said he hasn’t focused on much outside of the team, but he said area redevelopment is a good thing. RMS said a lot has to be done before May, 2019, but that’s when it wants to break ground. It estimated the project will cost $200 million.